The solution to your remote water pumping needs. irrigation,pondaeration,remote homes and cabins Singflo Pump Included. 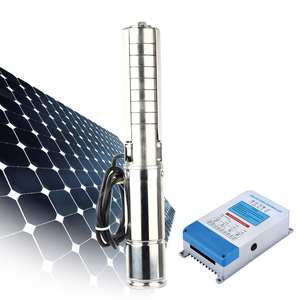 Solar water pump 3 meters cable Feature. 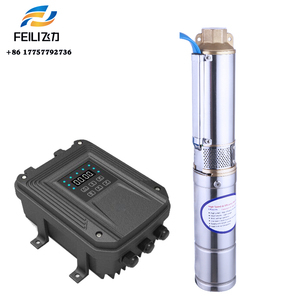 Alibaba.com offers 25,142 deep well submersible pump products. About 94% of these are pumps, 1% are bottles. 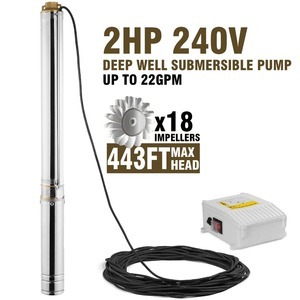 A wide variety of deep well submersible pump options are available to you, such as submersible, sewage. 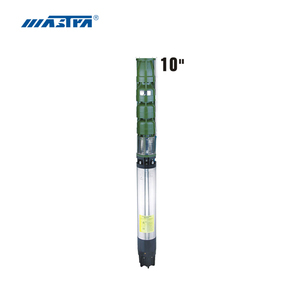 You can also choose from multistage pump, single-stage pump, and diaphragm pump. 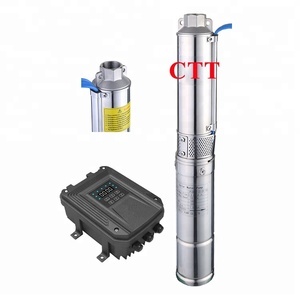 As well as from water, air pump. 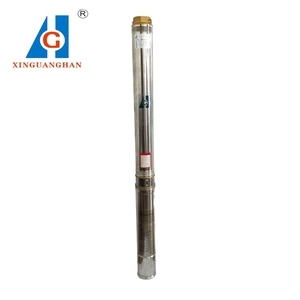 And whether deep well submersible pump is high pressure, or low pressure. 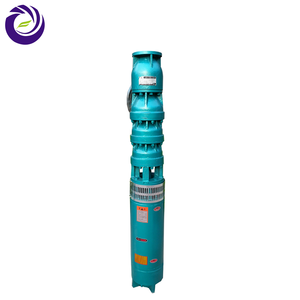 There are 25,074 deep well submersible pump suppliers, mainly located in Asia. 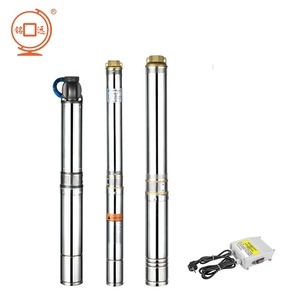 The top supplying countries are China (Mainland), Taiwan, and India, which supply 99%, 1%, and 1% of deep well submersible pump respectively. 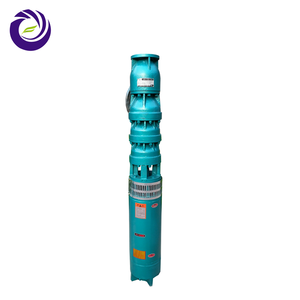 Deep well submersible pump products are most popular in Mid East, Domestic Market, and Africa. You can ensure product safety by selecting from certified suppliers, including 10,428 with ISO9001, 3,342 with ISO14001, and 2,173 with Other certification.